Dr. Karim Touijer has been named among 2018 Best Doctors in New York during the “Top Doctor Awards” ceremony according to the website of Health News Today. In 1992 Karim Touijer graduated from the Faculty of Medicine and Pharmacy of Casablanca (Hassan II University). He then moved to the United States where he is known as an urologist at the Memorial Sloan Kettering Cancer Center (MSKCC) in New York, where he has also served as a professor since 2002. 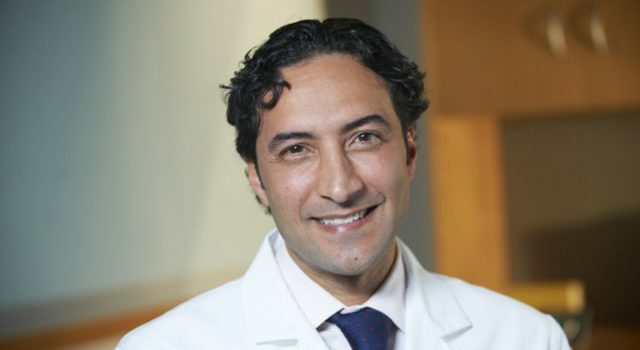 In 2004 he joined the MSKCC Urologists after finishing his fellowship in advanced laparoscopic oncology and urologic oncology. In 2015 he obtained his Master’s in public health (MPH) from the Harvard T.H. Chan School of Public Health. Touijer is accredited by the American Board of Urology too, and is a member of the Society of Urologic Oncologyy, the American Urological Association and the European Association of Urology. Nerve Sparing Laparoscopic or Robotic Radical Prostatectomy which is for prostate cancer Laparoscopic Radical Cystectomy, and Urinary Diversion for invasive bladder cancer Laparoscopic. This Moroccan doctor conducts an internship and residency at the University of Kansas. He is also an oncology specialist who has been practicing for 26 years. He already served and still serving as a reviewer for a number of peer-reviewed urology and cancer.